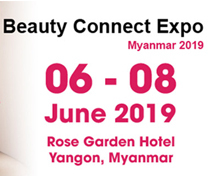 At the Rose Garden Hotel of Yangon the Myanmar International Exhibition and Conference on Cosmetics, Beauty, Hair and Spa Professionals, the Beauty Connect Expo Myanmar, takes place. 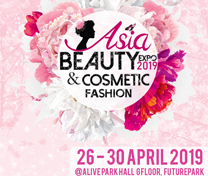 In line with the opening up of the country for foreign investors and the increasing awareness of body care and beauty products in the country, the event is aimed at contributing to economic growth. 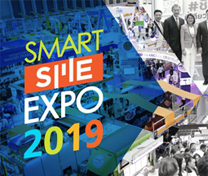 It unifies professional visitors, such as owners of beauty salons, wellness centres, supermarkets and department stores as well as distributors, wholesalers, importers, and many more on an international level to showcase of the latest trends and exchange experiences with the aim of initiating new business relationships. 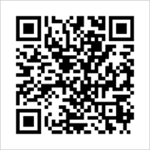 The exhibition is accompanied by entertaining stage shows. 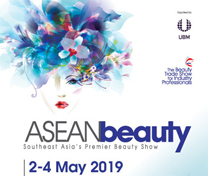 The Beauty Connect Expo Myanmar will take place on 3 days from Friday, 07. June to Sunday, 09. June 2019 in Yangon.